Classic Craftsman in Hillcrest/Marston Hills. 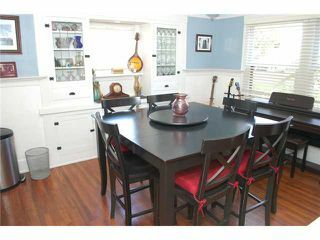 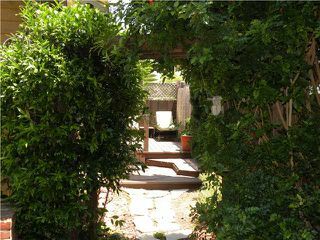 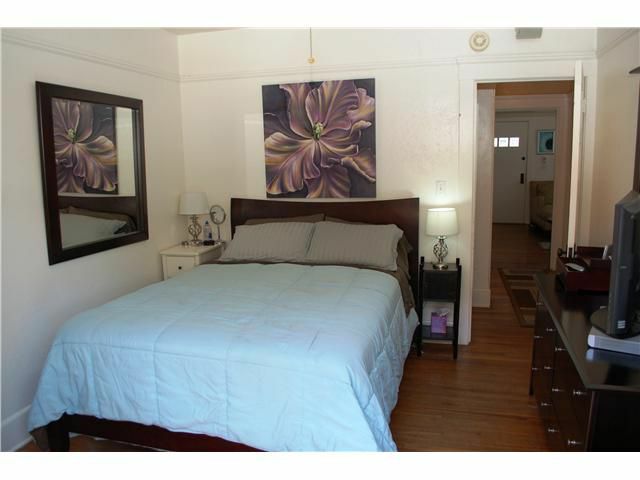 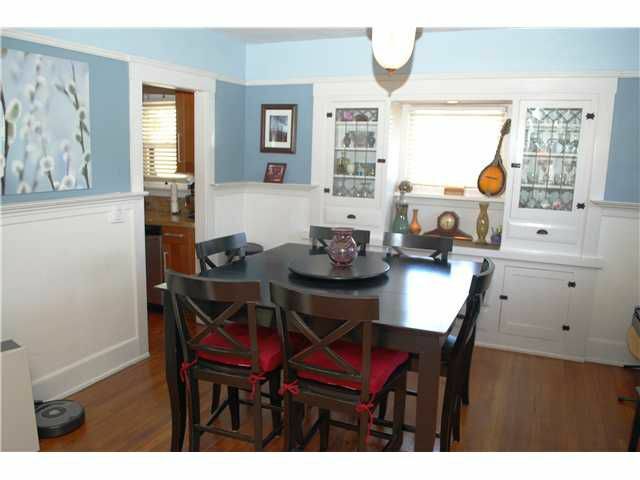 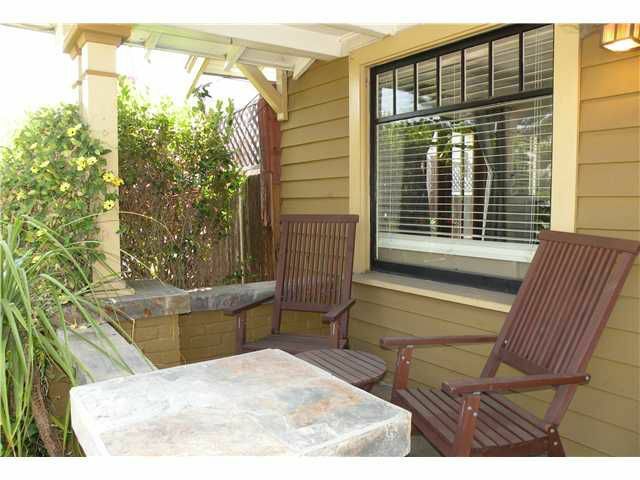 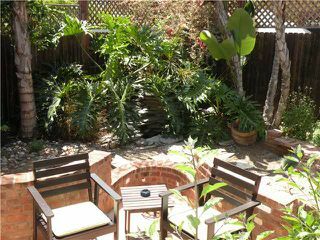 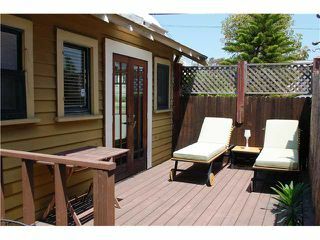 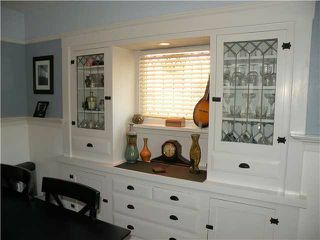 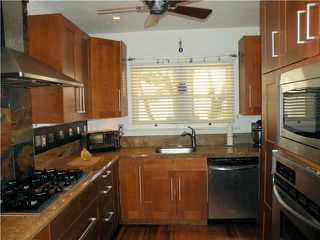 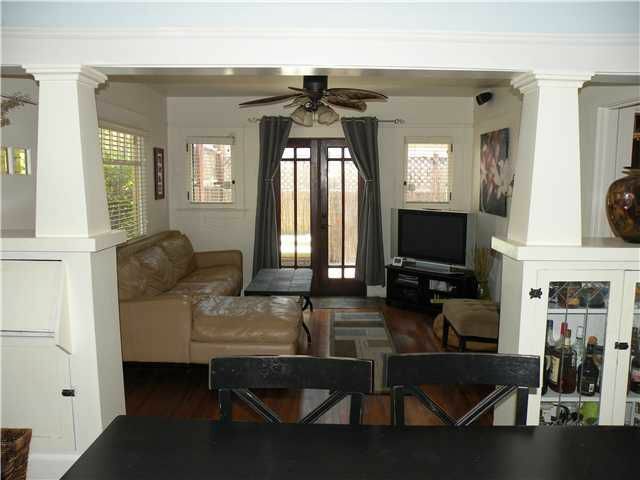 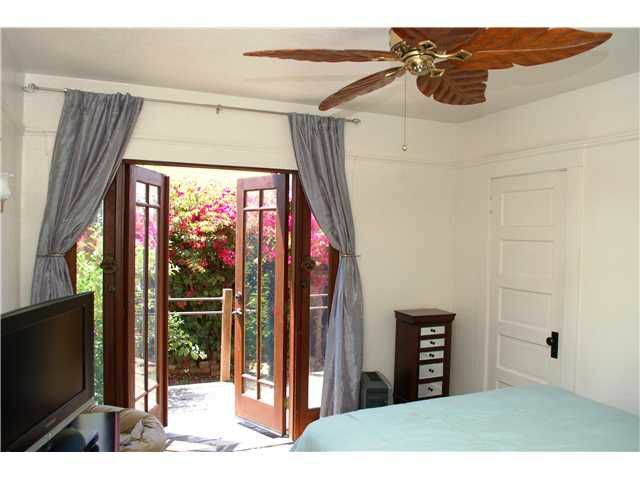 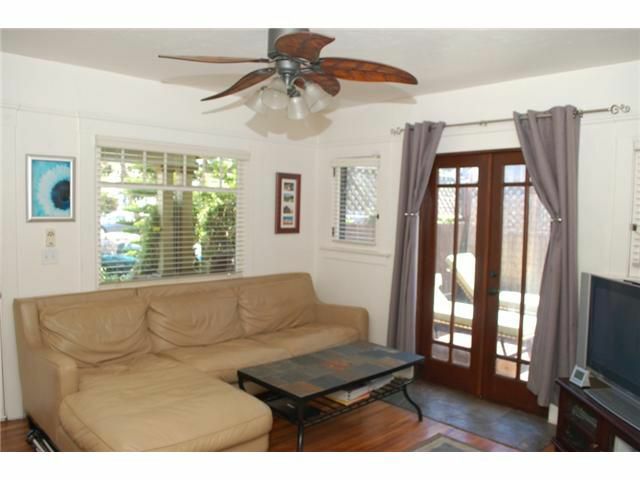 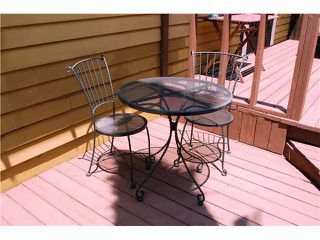 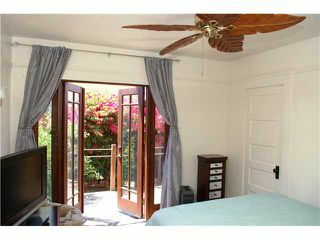 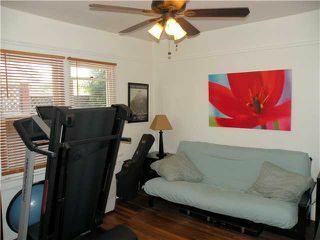 Walk to shops, restaurants, clubs and world famous Balboa Park from this charming 2 bed/2 bath home. 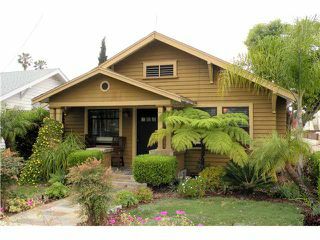 It features hardwood floors, exquisite built-ins with leaded glass, French doors, lots of natural light, garage, and generous indoor/outdoor entertainment areas. 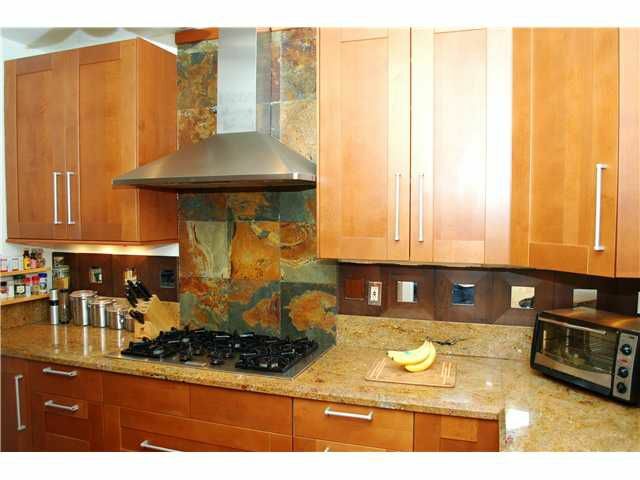 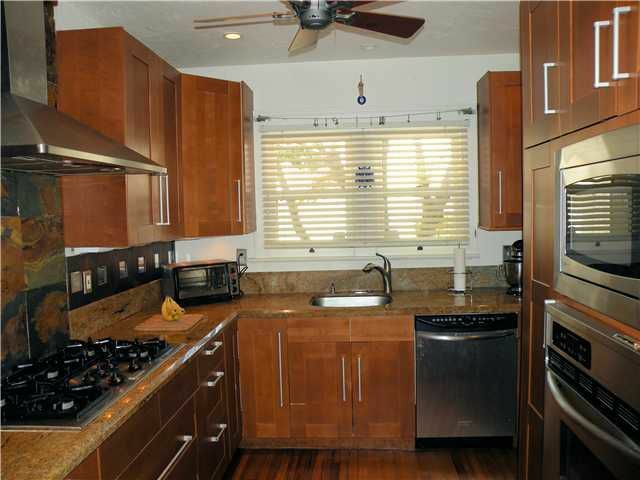 The kitchen features slab granite countertops, stainless steel appliances, beautiful cabinets & recessed lighting. The new owners will enjoy the very simple yet elegant lifestyle this home affords.